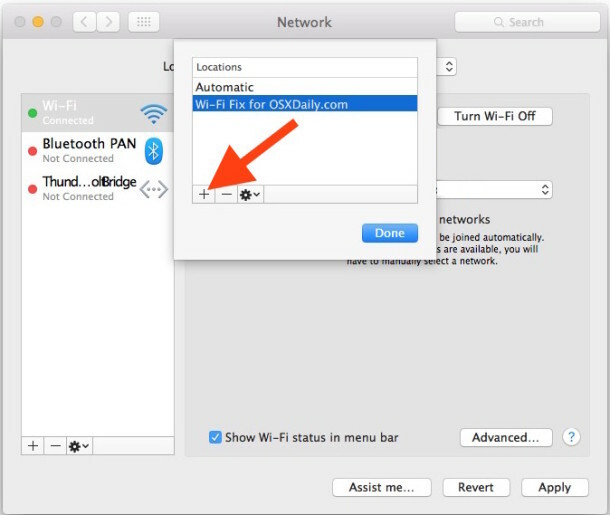 Though Apple has largely resolved the wi-fi issues that persisted in some Macs with prior OS X releases, some users with OS X El Capitan may encounter wireless networking issues after updating to the latest OS X release. Typically the wi-fi problems are in the form of dropping connections or strangely slow speeds, and the good news is they're usually an easy fix. 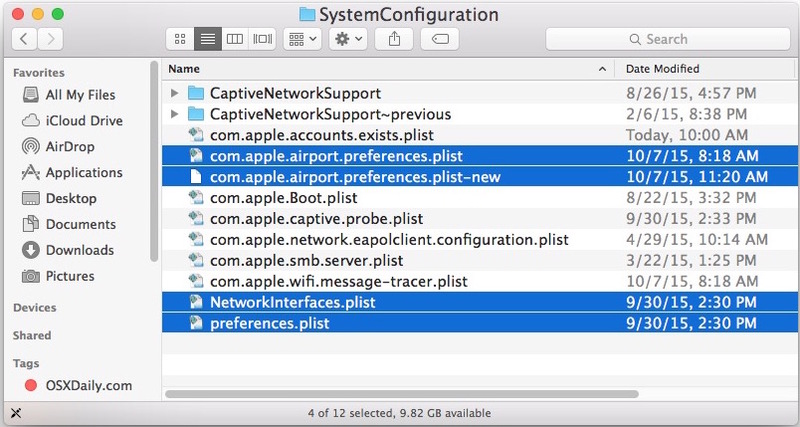 You're going to be deleting a few system level preference files and creating a new network location. Before getting started, you should start and complete a backup of the Mac with Time Machine. Don't skip backups. If your wi-fi works now, great, but for most users, you're not quite finished yet! Now you need to create a new custom network location. 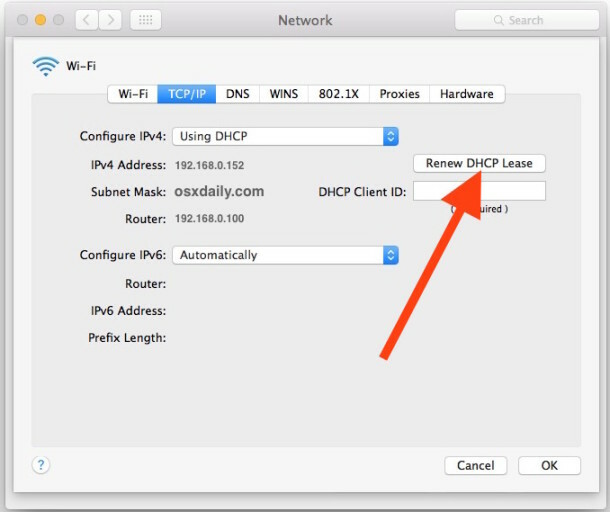 Go to the  Apple menu and select "System Preferences"
Next, select the "Advanced" button in the lower corner of Network preferences, then go to the "TCP/ IP" tab, choose "Renew DHCP Lease"
Next, choose the "Hardware" tab, then next to 'Configure' choose "Manually"
Change "MTU" to "Custom" and set the MTU number to 1453, then click on "OK"
* If you're not sure what DNS to use, you can find the fastest DNS servers for your situation with a benchmarking utility. Typically the fastest servers are Google DNS and OpenDNS, but results may vary per region.